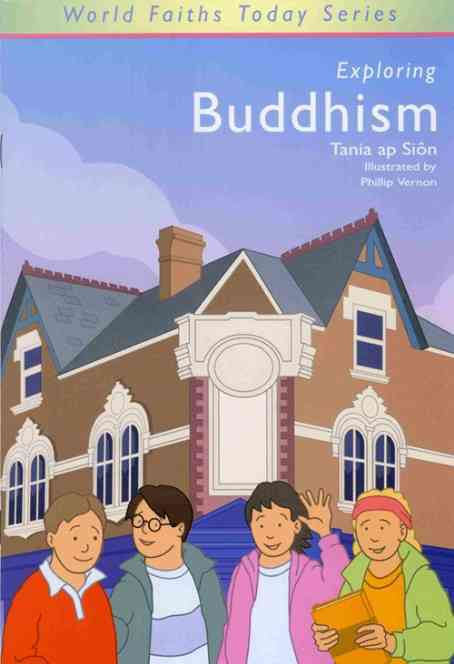 The World Faiths Series was commissioned by DCELLS for KS2 pupils, and is available in both Welsh language and English language editions. Leslie J Francis and Tania ap Sion are project managers for the series as well as authoring the series with Diane Drayson. 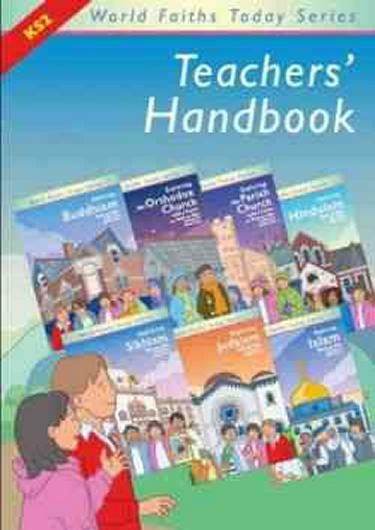 The series comprises seven 32 page, colour illustrated story books for KS2 pupils (format of 246 x 171mm), and an A4 spiral-bound Teacher’s Handbook which includes in-depth background information for teachers, activities, and photocopiable worksheets. Each story book follows a similar basic format. 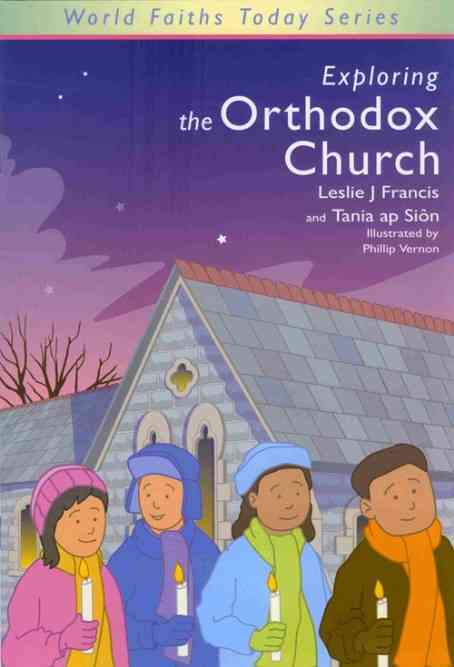 Pupils are invited to enter the exciting and thought-provoking world of two children called Rees and Sara, as they explore different world faiths and Christian denominations with their friends from the respective faith traditions. Each story book is divided into five chapters, dealing with specific themes focusing on showing how belief may relate to practice. The themes cover: visiting a place of worship, a festival, authority (a special book/person), caring for others and the world, and special food. At the end of each story, pupils are invited to join Rees and Sara in reflecting on the things that are special to them and how these affect their lives in practice. What would we choose to share with our friends? 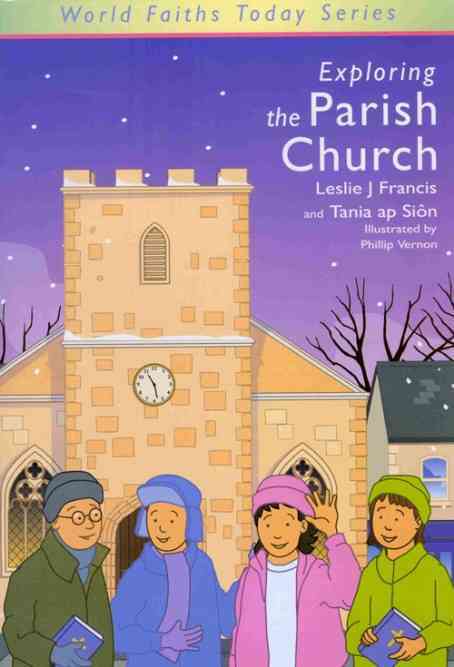 All the story books have been extensively researched, and are based, in part, on real religious communities and places of worship in both Wales and England. 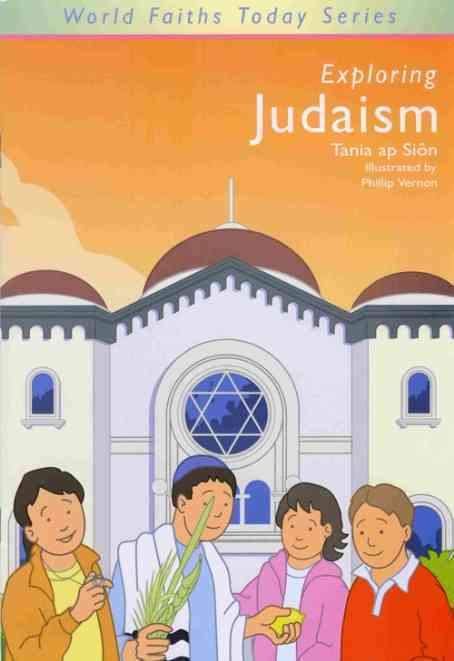 Copies of the World Faiths Today Series are available from the Welsh Books Council.